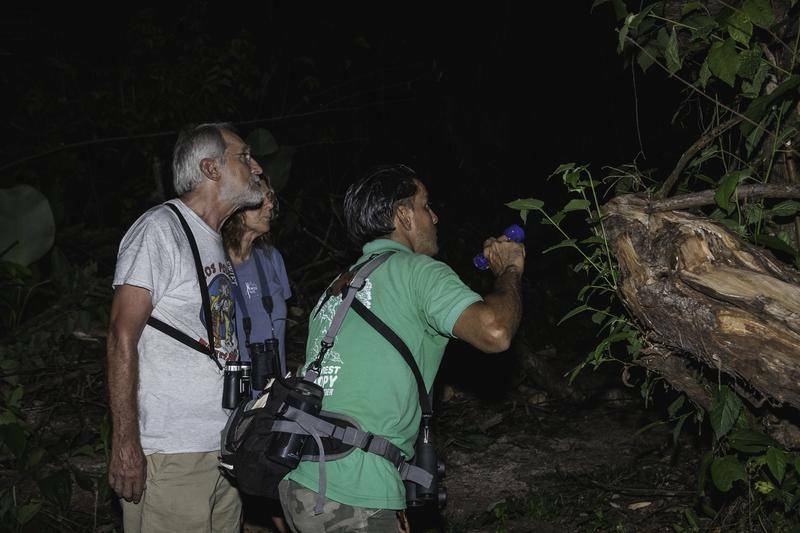 The nocturnal rainforest hike, the so called "Twilight Tour", will show you what happens in the jungle at sunset. This is the right trip to do for adventurers and animal lovers. The tour begins just before the sun sets, that's what makes it even more exciting. An experienced and professional naturalist guides you to the wonders of tropical nature at a time of day when few venture forth. The hike allows seeing reptiles and amphibians, and other numerous nocturnal species during the rainy season. We recommend rain gear during the rainy season and a good flashlight for this hike. Water and bug spray are a must. 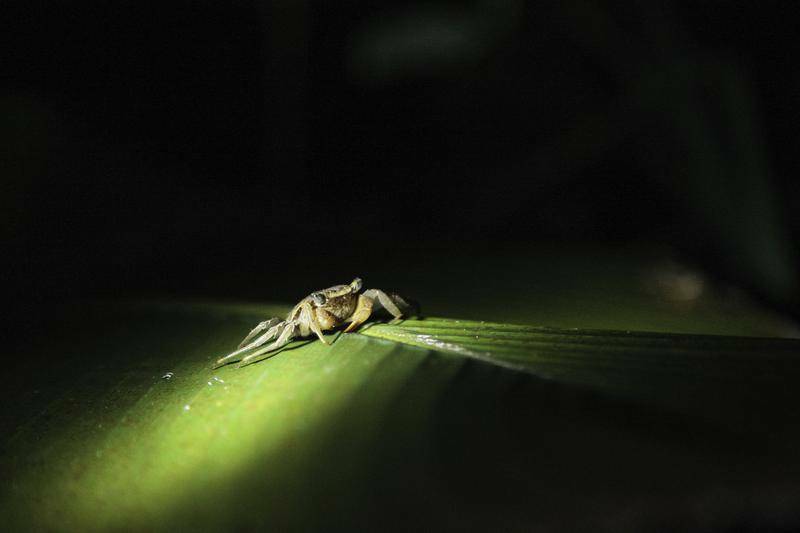 Incredible wildlife: focus on reptiles and amphibians, which are very active at night!